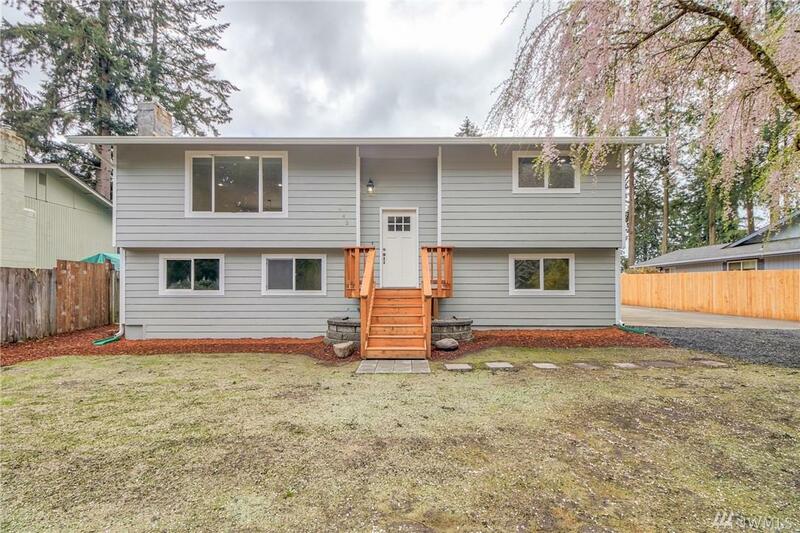 Beautifully Updated Home- Like New! 3 bedrooms+ bonus room (4th bedroom?) & 2 full bathrooms. 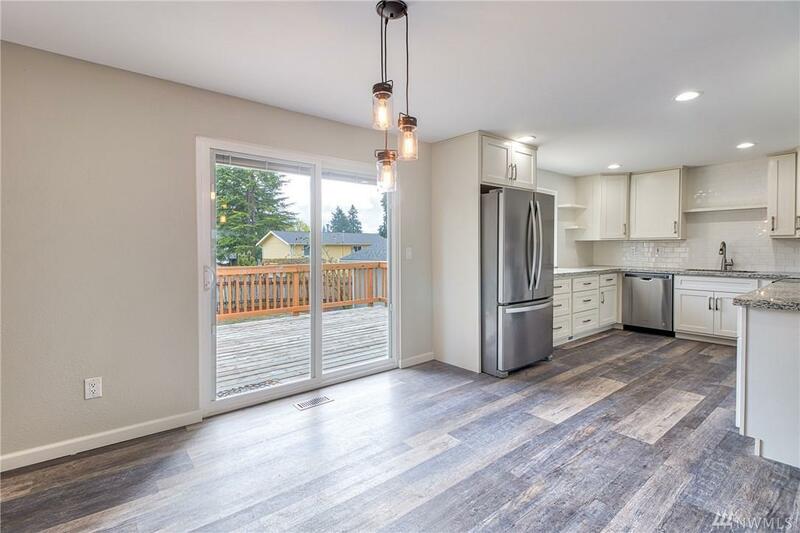 It's all new- roof, doors, cabinets, floors, light & plumbing fixtures, water heater & much more! 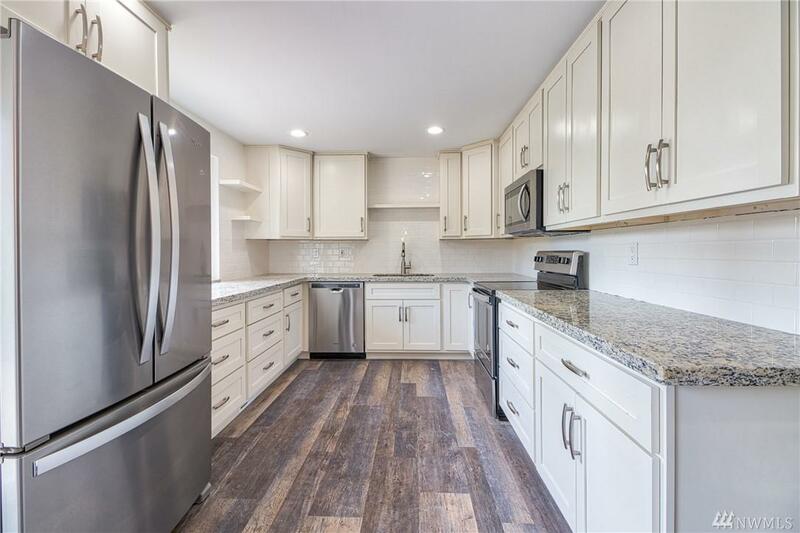 Kitchen, bathrooms & laundry room w/matching granite counters, soft close shaker cabinets & fixtures. Living room w/travertine & flagstone gas fireplace. Master bedroom w/2 custom closets. Oversized detached 2 car garage/shop w/new doors & loft for extra storage. 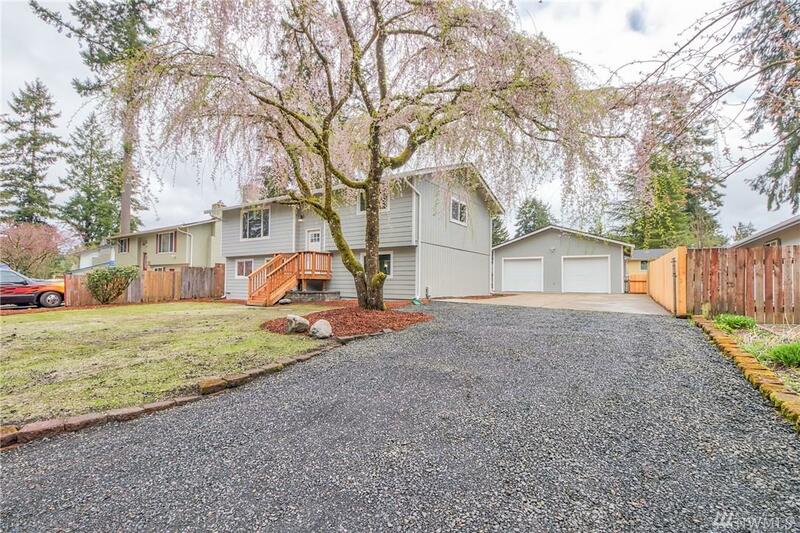 Easy access to JBLM, freeway & shopping.